Attention businesses! 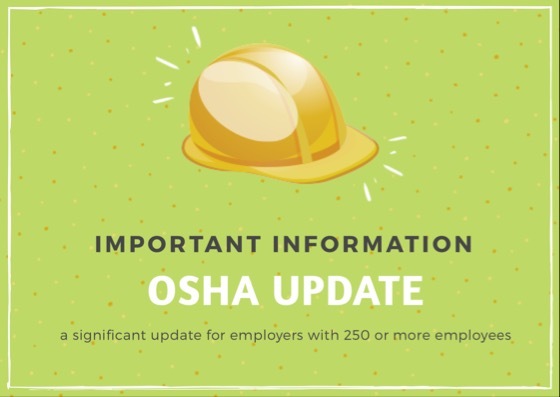 This new OSHA guideline that became effective 2/25/19 is significant for employers with 250 or more employees. Read more here to ensure your business is implementing these changes.